Heirs of windmills, wind farms and mini-wind turbines use the kinetic energy of the wind to produce electrical or mechanical energy and find their best application in coastal areas and mountain peaks strongly ventilated and in many areas of the center and south of the islands . 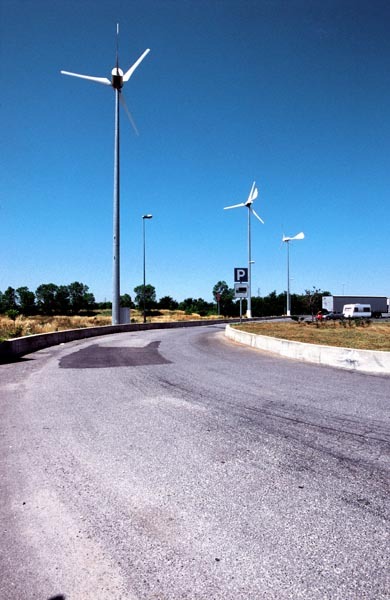 The small-scale wind generators are easy to install and fit very well to the inclusion in private homes or businesses. 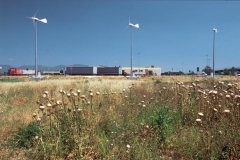 For years FEDI Impianti Green Energy is committed not only in the field of wind power as an installer, but also in research and development, participating in campaigns anemometer designed to map the locations of better profitability of the system, and designing innovative systems that reduce installation costs and increase the benefits. Discover with us the benefits of wind power, incentives, how to install and all the benefits that you can reap.